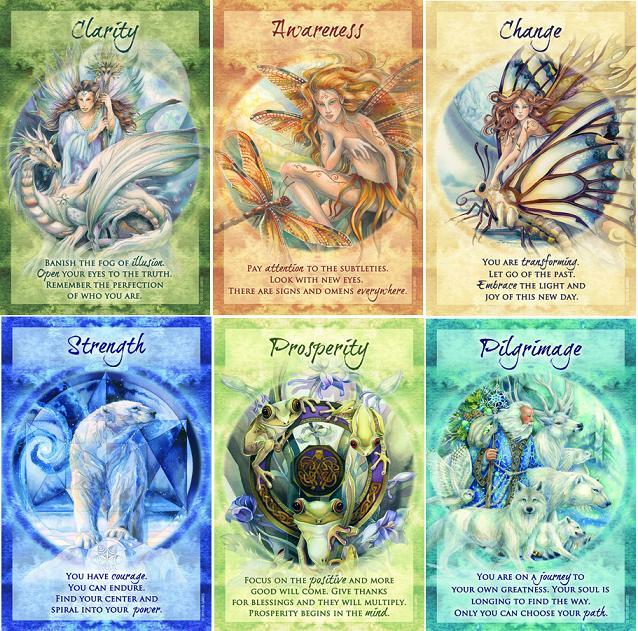 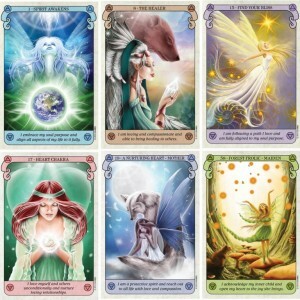 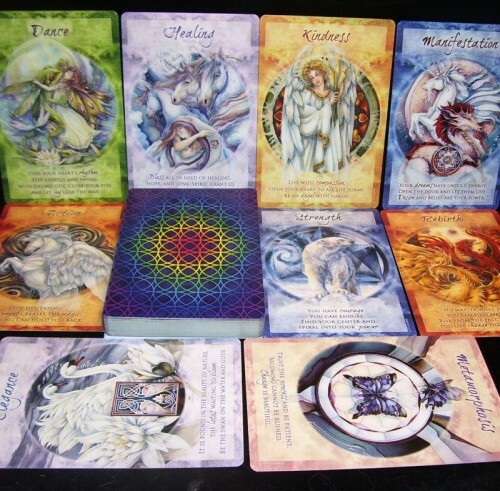 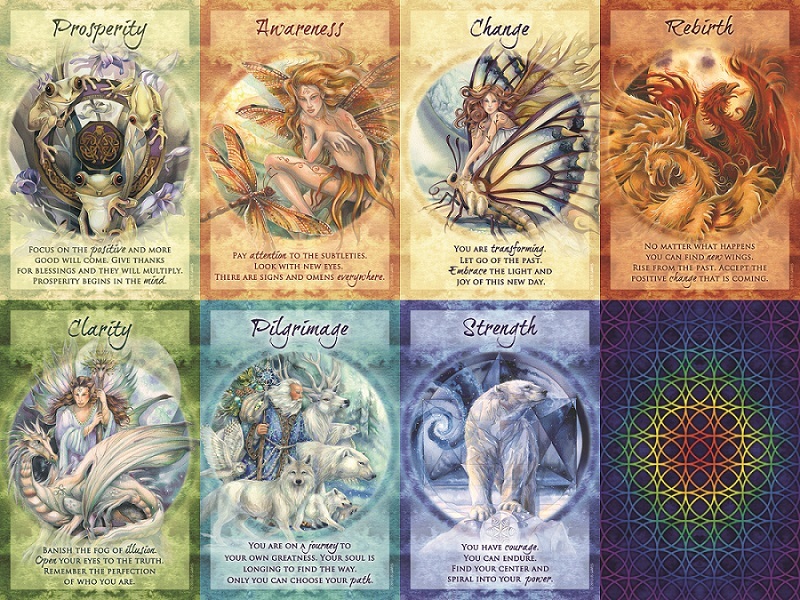 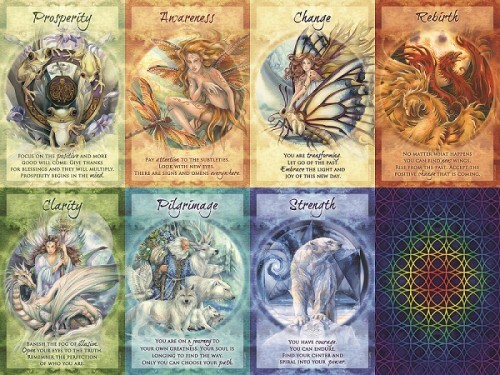 This exquisite deck by popular artist Jody Bergsma presents 44 over-sized cards with inspirational images and affirmations. 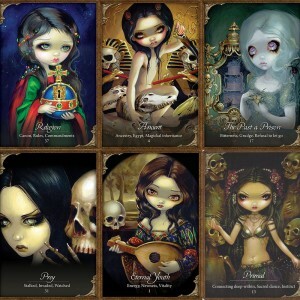 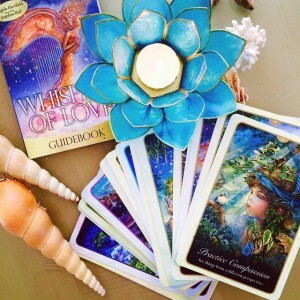 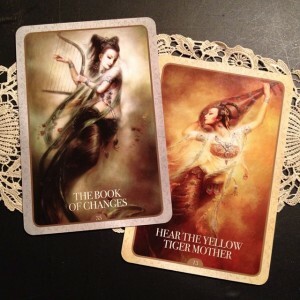 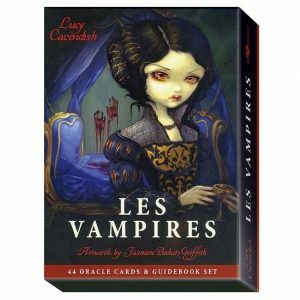 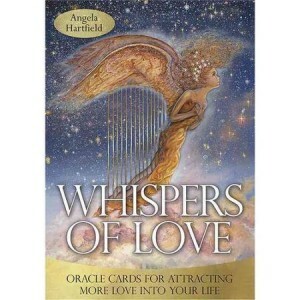 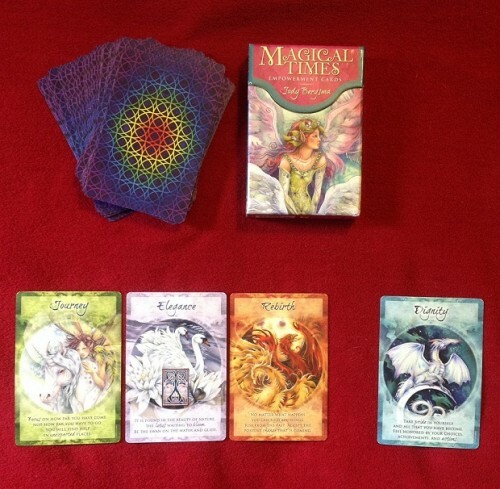 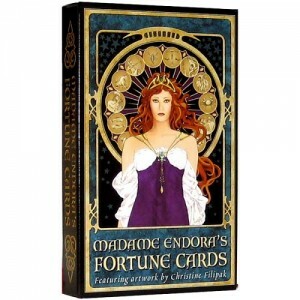 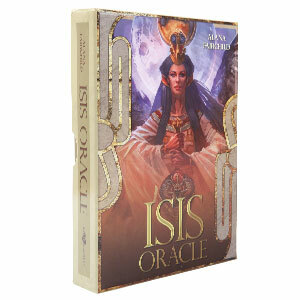 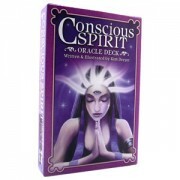 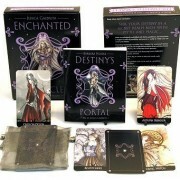 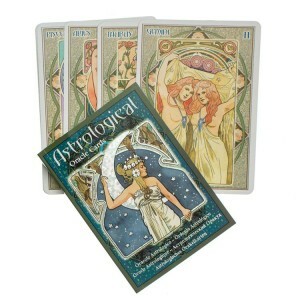 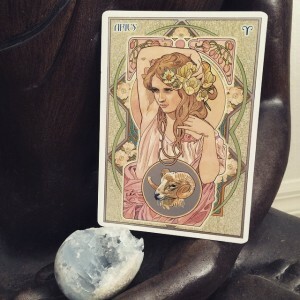 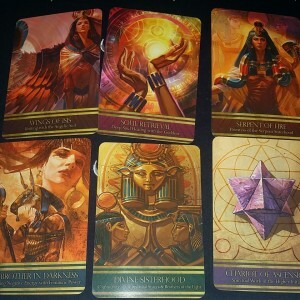 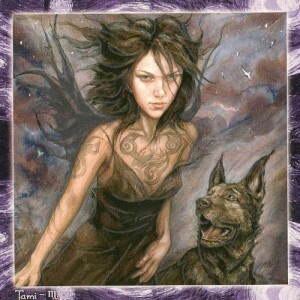 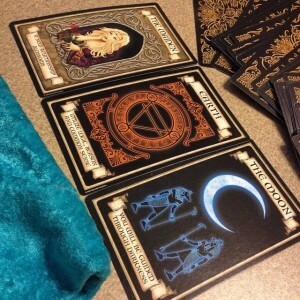 The deck is accompanied by an illustrated 28-page booklet, which provides gentle, yet powerful messages. 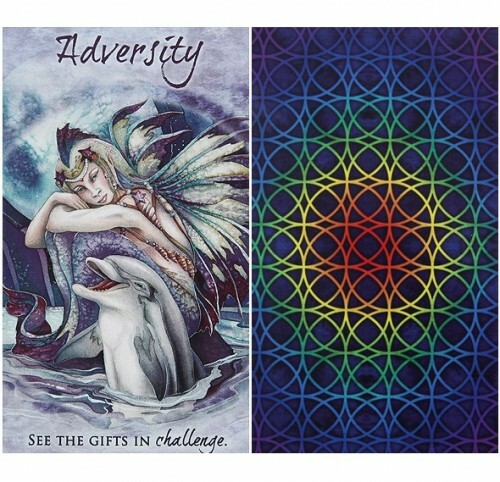 Choose a single card for daily inspiration or use one of the multiple-card spreads to explore questions and visualize outcomes. 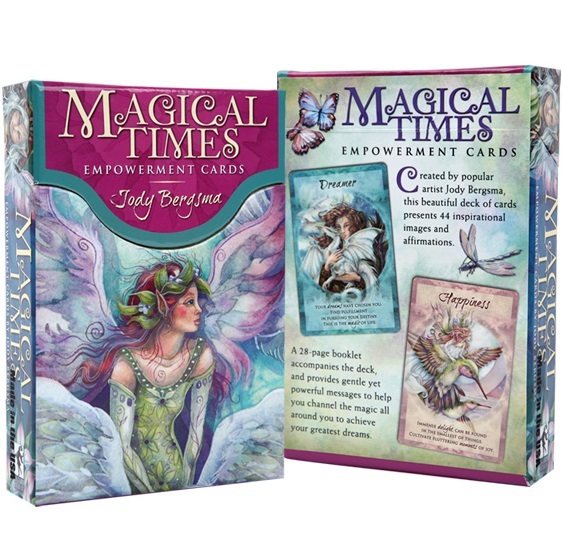 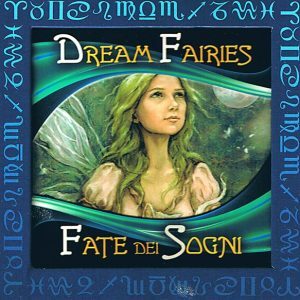 Together, the Empowerment Cards and the insightful writings help you channel the magic all around you to achieve your greatest dreams.